Bravo: new Target ads show all different body types. All ages, skin types and body shapes in Target's new catalogue. Department store Target has just released their latest Christmas catalogue and a lot of Australian women are thrilled with the results. 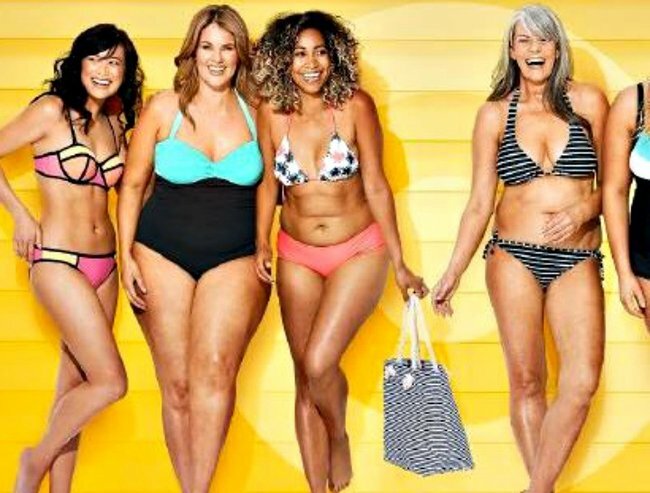 The catalogue features their new range of summer bikinis being modelled by women of varying sizes and body shapes as well as differing ages. Many were quick to notice and commend the store for showing “real women”. By last night the images had been shared hundreds of times and thousands of people had commented online to show their support and delight. Their Facebook page has been inundated with people applauding the retail giant’s decision. It is clear this is something many people would like to see taken up by other retailers. Target has been promoting the Every Body campaign since August this year, with the introduction of size 16 mannequins in stores and women of all shapes and sizes across their TV, digital and print campaigns. 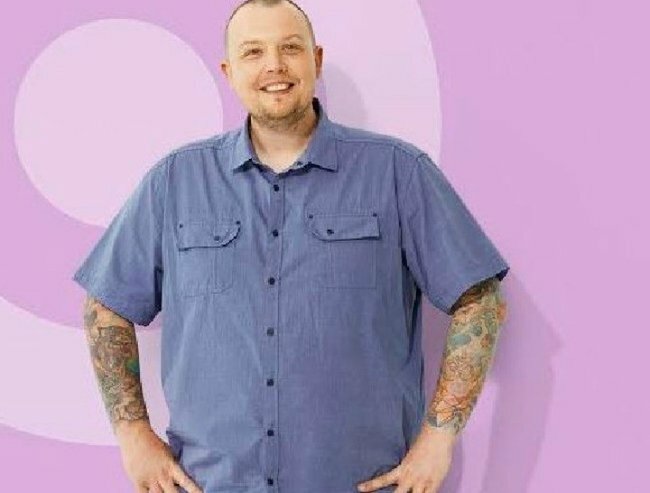 But it’s not just women of various body types getting a run in Target’s new advertising, men of different shapes and sizes are also appearing in their pages. So far people have praised the retail giant which will hopefully inspire other Australian retailers to follow their lead.